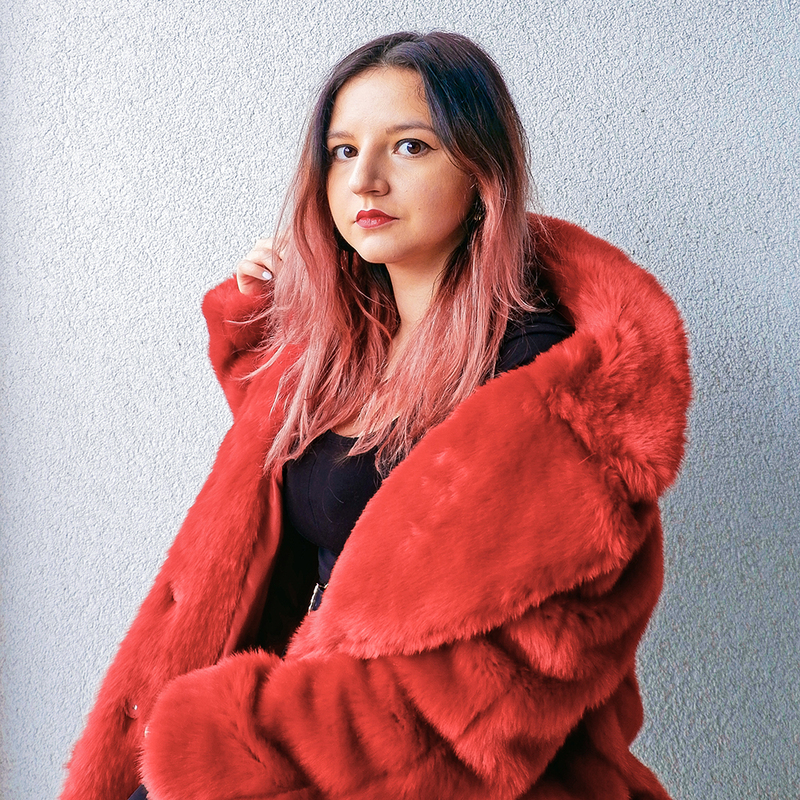 It’s the middle of winter, and if you don’t have a faux fur coat in your sweater, then you need to get your hands on one! If I had more space in my apartment, I would have gotten way more faux fur coats. Faux fur coats are a must have in any woman’s wardrobe not only because they keep you warm in this crazy cold weather; but they also elevate and add a touch of glam to your outfit. Even something as simple as sweater, jeans and boots can be made a little bit more extra with the right faux fur coat. Faux fur coats can look luxurious and expensive, but they don’t have to cost an arm and a leg! Specifically because the fur is fake, such coats are much cheaper than real fur. Even so, you can find faux fur coats at a wide range of prices. Because everybody deserves one, I compiled for you some inspiration for your next splurge or regular online shopping spree! You can find coats starting as low as 25€ up until 200€. They can come in all lenghts, patterns, cuts, and colours. From classic brown and black coats to bolder coats with patterned or neon colours. No matter your style, you will definitley find a coat (or more?) for your style and budget. These coats are gorgeous and love your pics! I LOVE that red one in the first picture! Looks super cosy too. Completely agree! I only have one faux fur coat, but I absolutely adore it and it makes me feel so luxe. Even if I’m just wearing a body suit and high-waist jeans <3 I just love that long one from Top shop!